Upon being confronted by a mysterious stranger, Youko is told of her destiny and pulled away into another world. Thus begins Youko's perilous journey to the Kingdom of Kei on an epic road of espionage, terror, and betrayal. 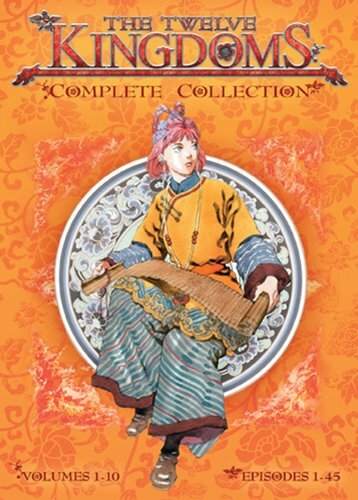 The mystic world of The Twelve Kingdoms assails her with one challenge after another. Will Youko embrace her destiny? If you have any questions about this product by Media Blasters Inc., contact us by completing and submitting the form below. If you are looking for a specif part number, please include it with your message.